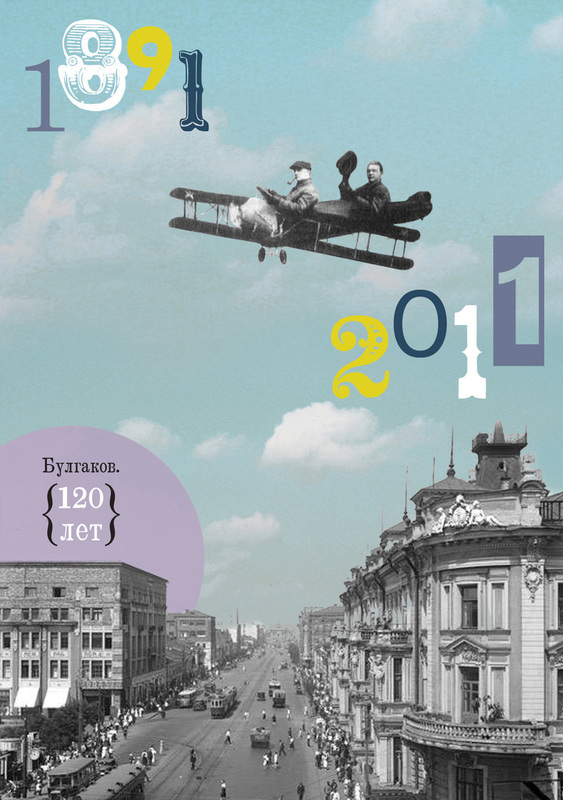 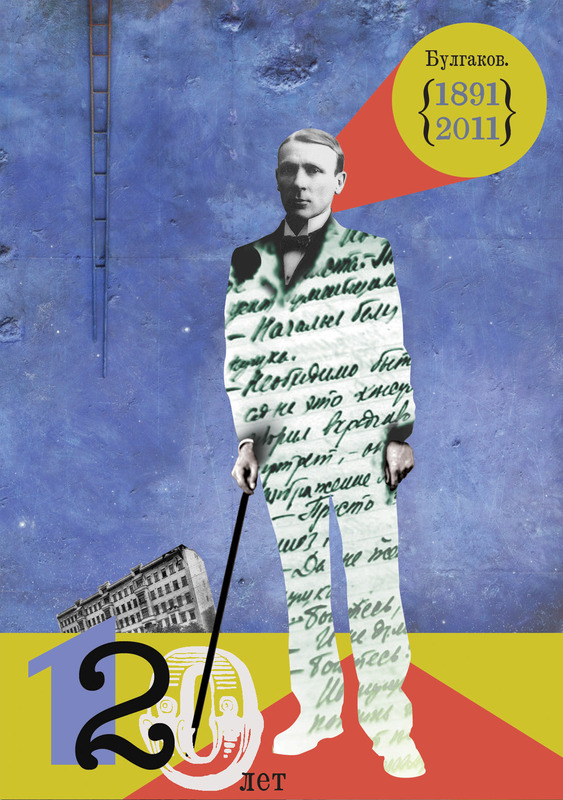 In autumn of 1921 a young writer with his first wife Tatiana Lappa made his first home in Moscow in a small room of a huge communal apartment. 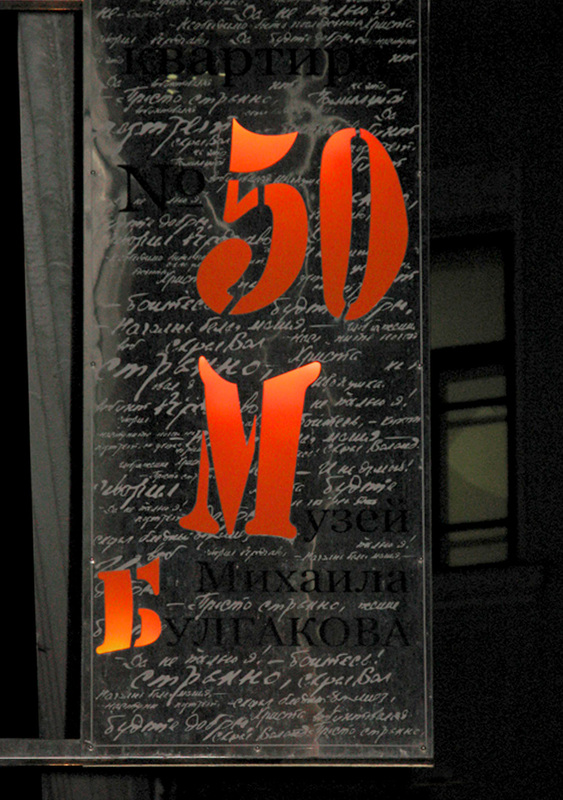 Here he wrote his first literary works nightly. 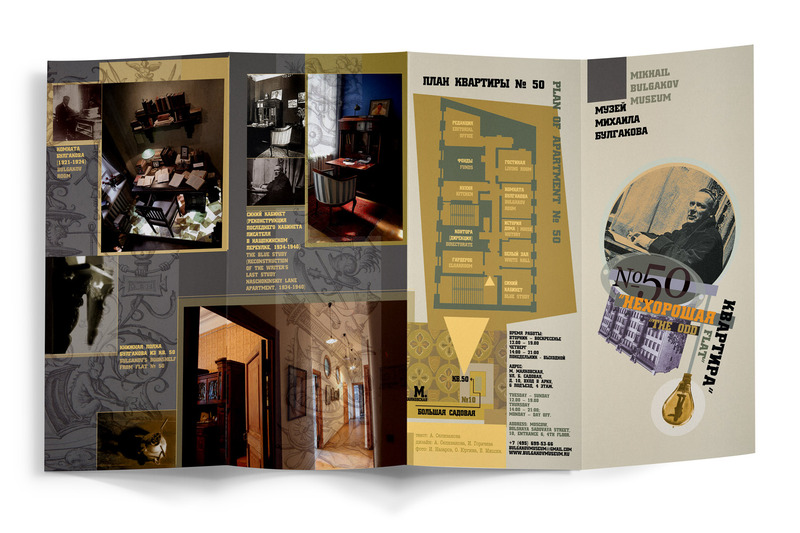 And although he moved to another flat in summer of 1924 the very image of the weird communal flat haunted Bulgakov and his works for many years: «Psalm», «Moonshine Lake», «№ 13 House-Elpit Rabkommuna», «Zoyka's apartment » and finally, «The Master and Margarita», the novel which immortalized the house and its inhabitants. 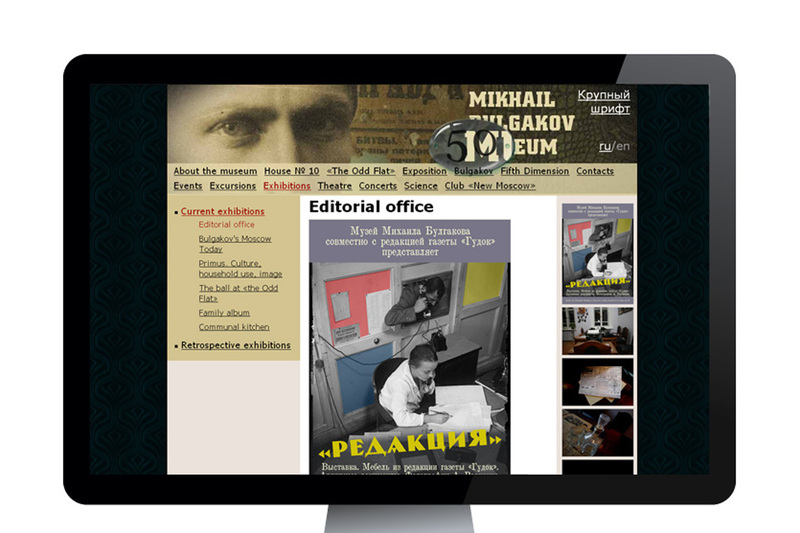 We were asked to do the Museum rebranding, design a unique and recognizable visual identity and communication system, which included multiple posters, museum guides, prospects, book covers, souvenirs, postcards, outdoor advertising design, and web-site redesign. 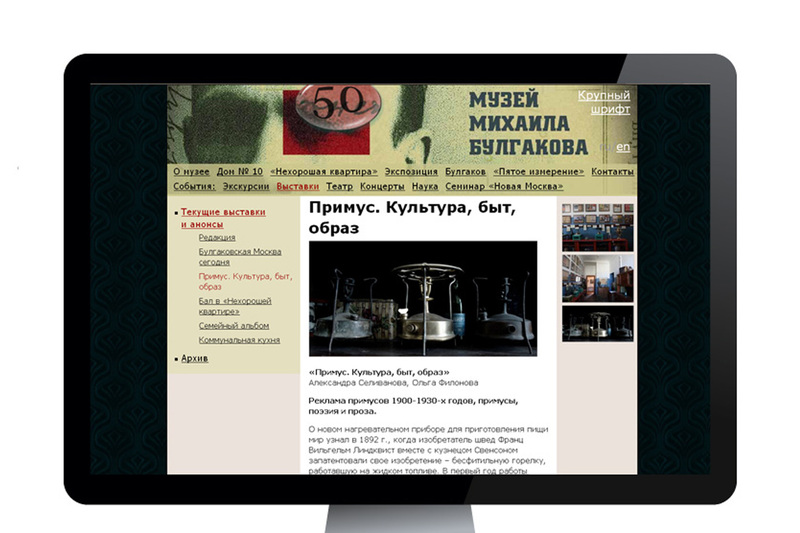 Being a cross-point of three different epochs of Russian history: pre-revolutionary Russia, the Soviet era and the Post-Soviet reality the museum is famous for its special atmosphere and unique combination of exhibition spaces and cultural events. 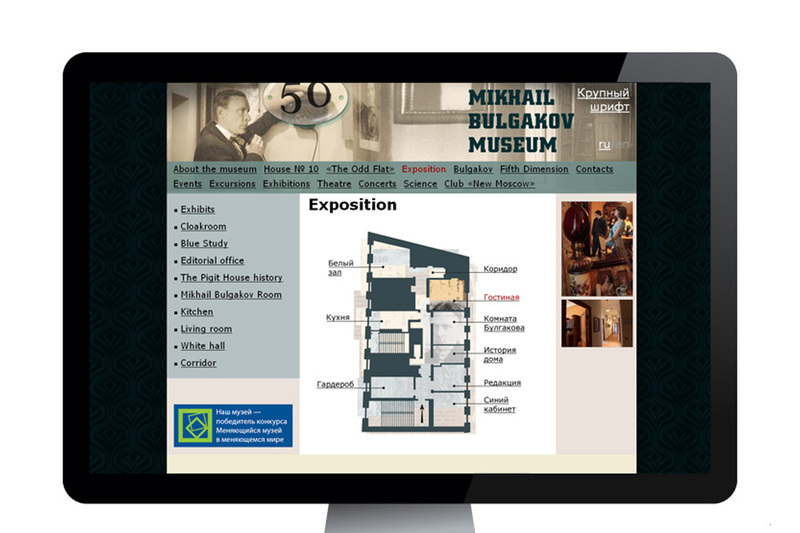 It holds temporary exhibitions and concerts, lectures, workshops, hosts presentations and local theatre. 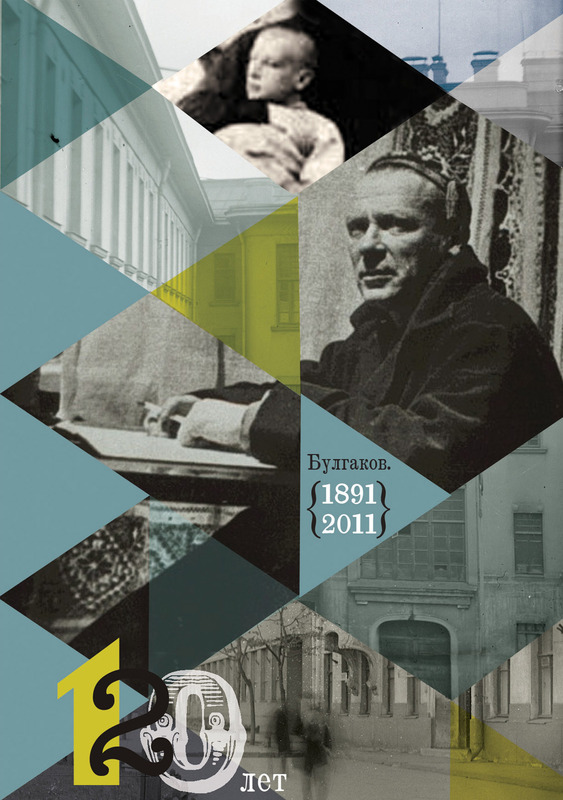 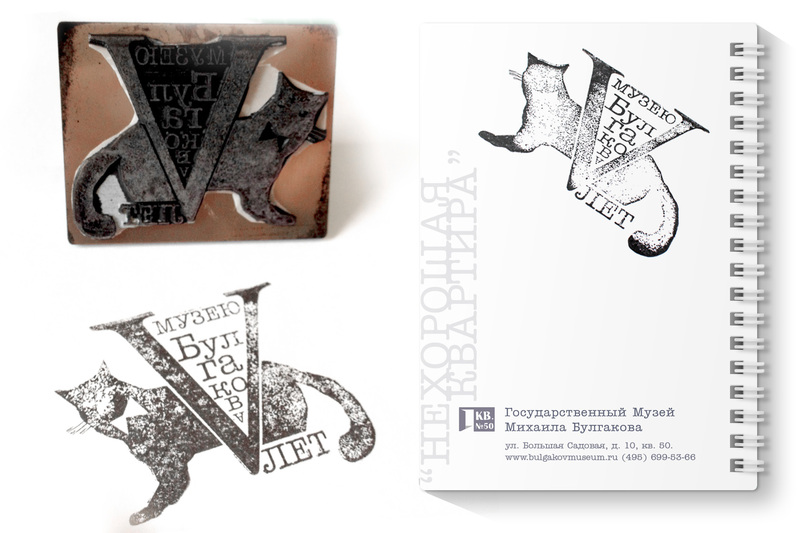 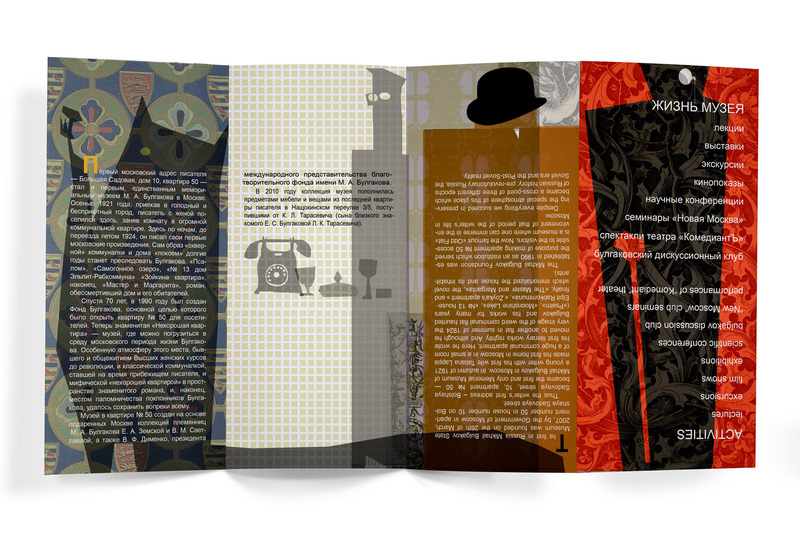 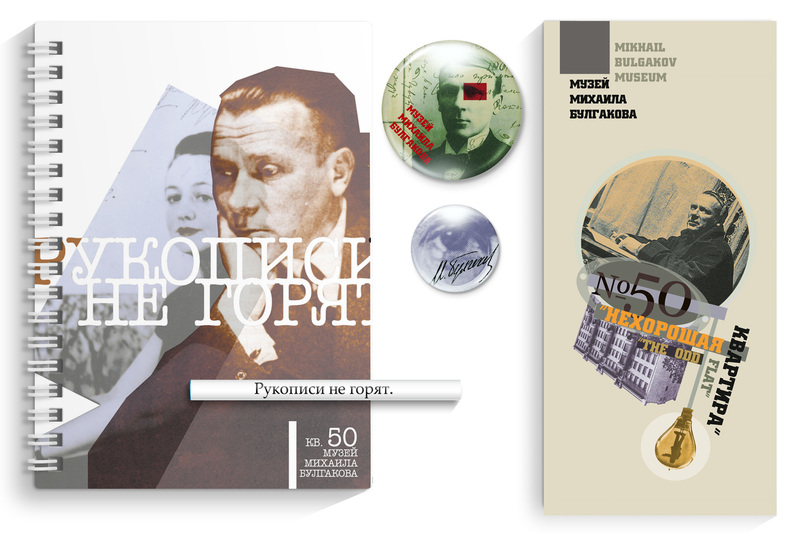 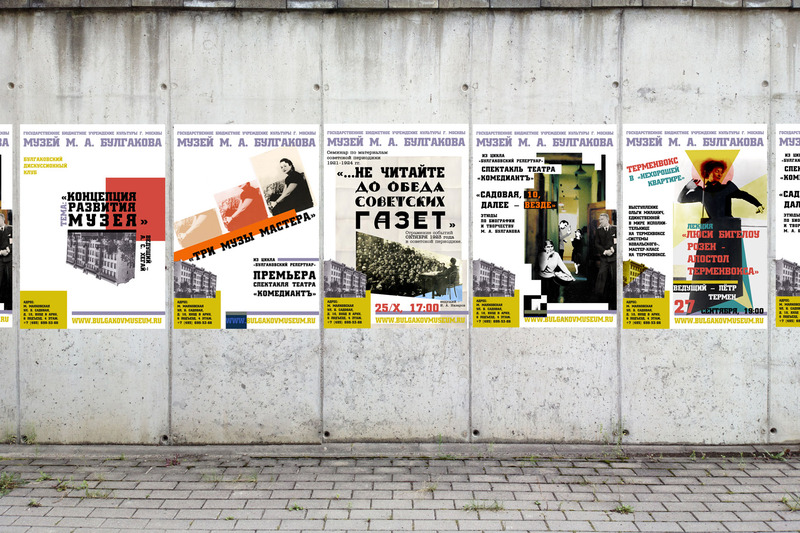 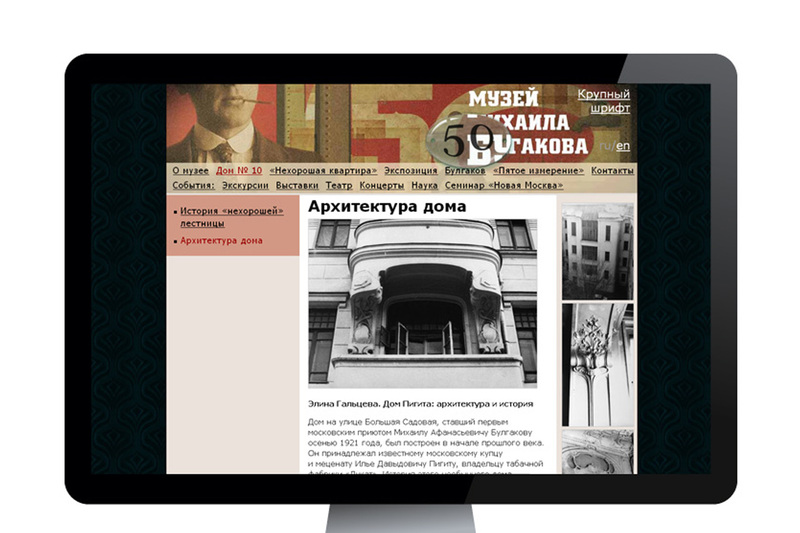 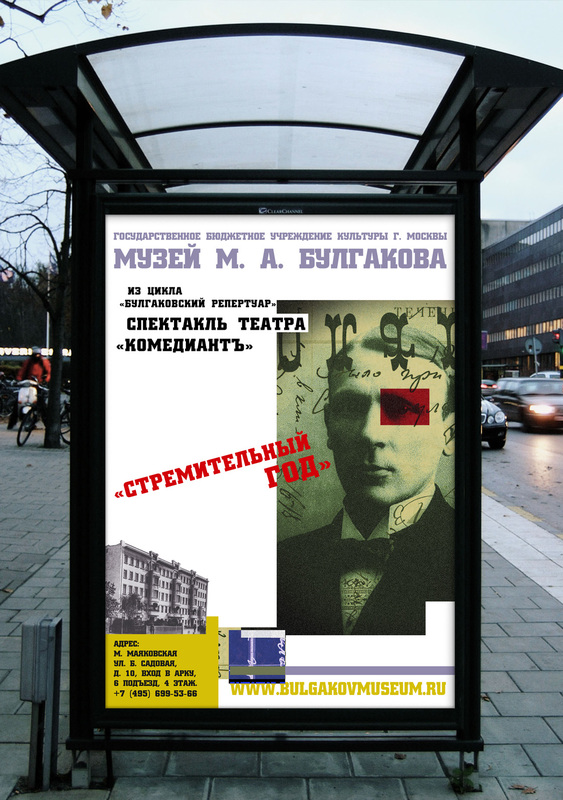 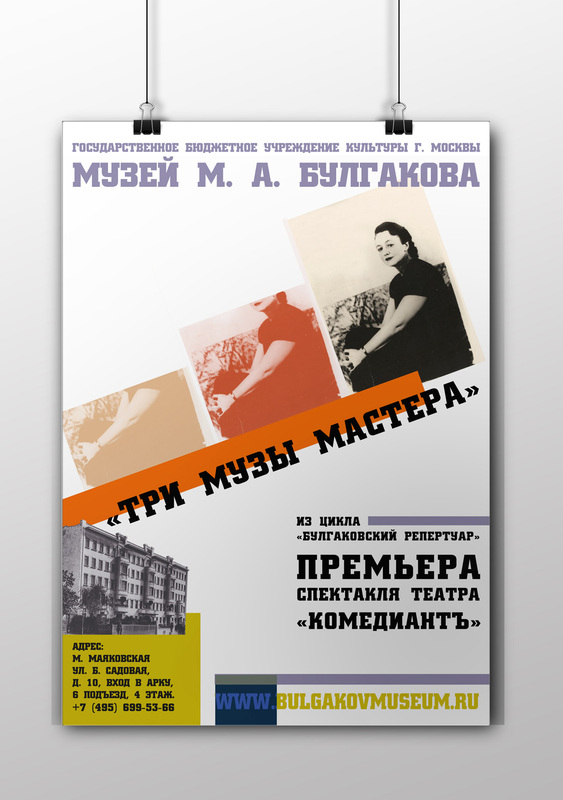 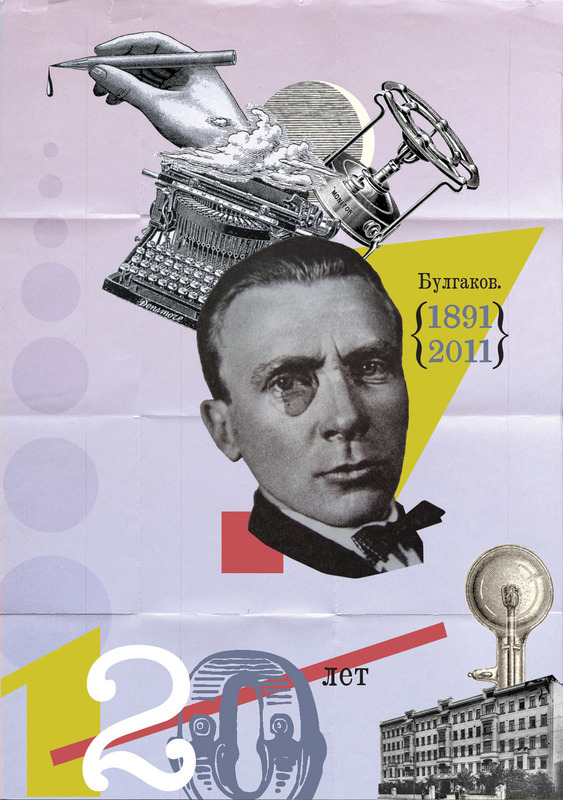 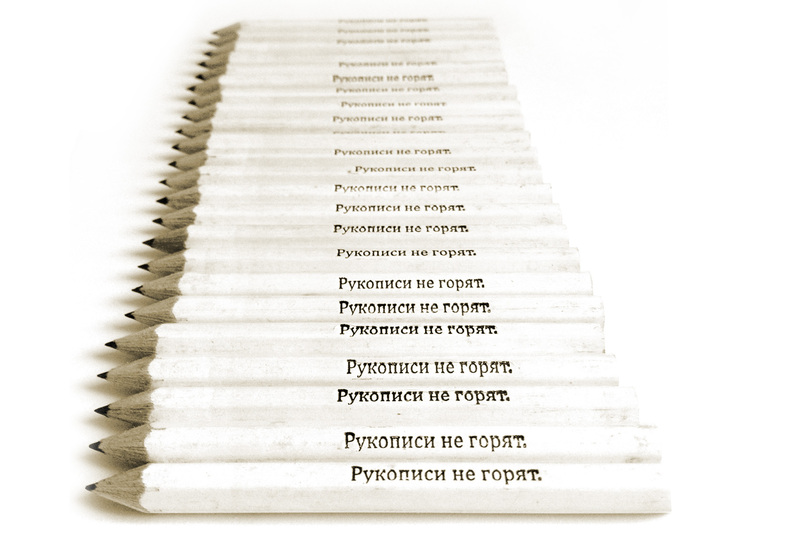 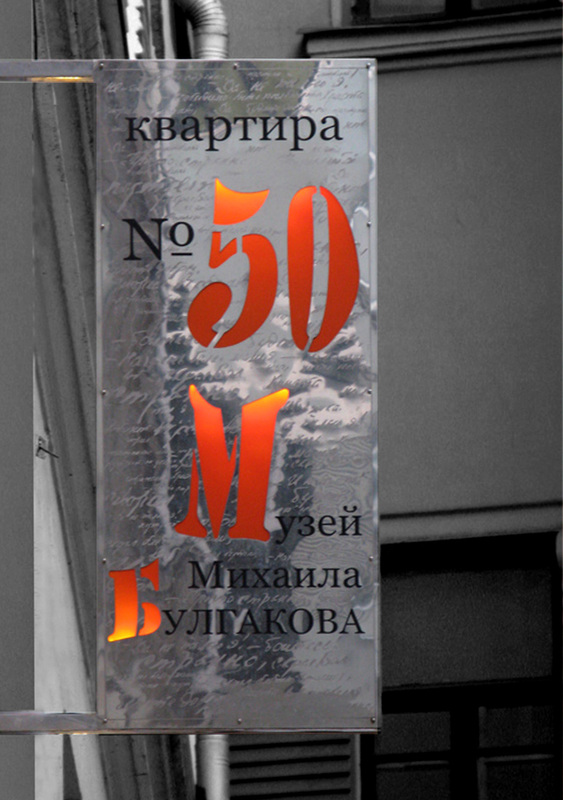 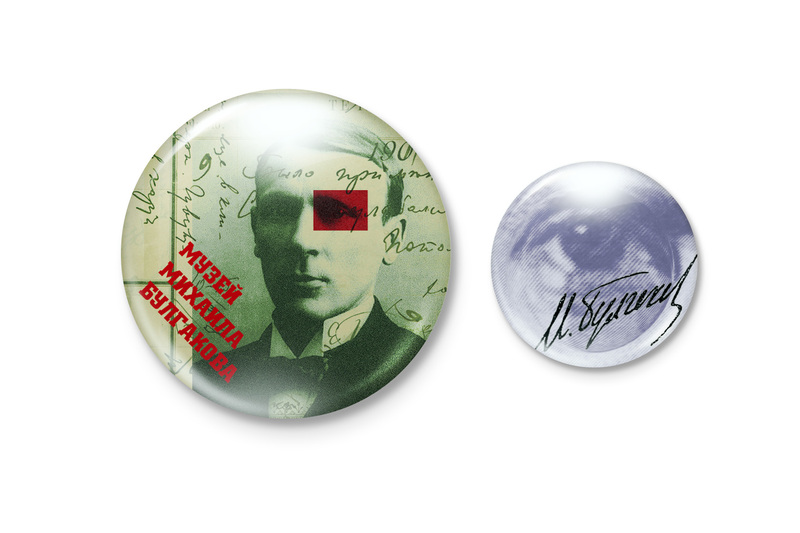 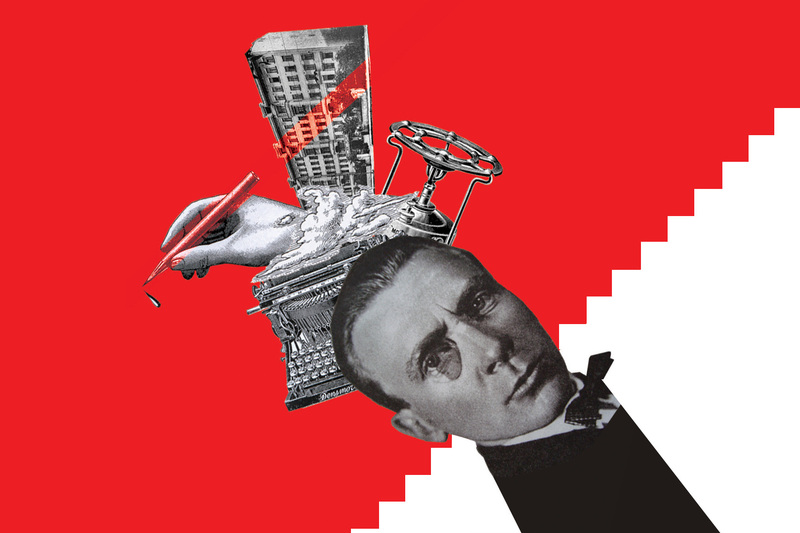 The museum needed an identity system that would show off all of its activities to their utmost, but leave the viewer in no doubt that they were all taking place at the same place using style and techniques referring to the aesthetics of avant-garde (Bulgakov's epoch) reconsidered from modern point of view.